On the east side of Panaji, the old Goa town has settled with the Mandovi river at a distance of 10 kms. Where there are some great cathedrals of India. Among these are the most popular and most respected churches. 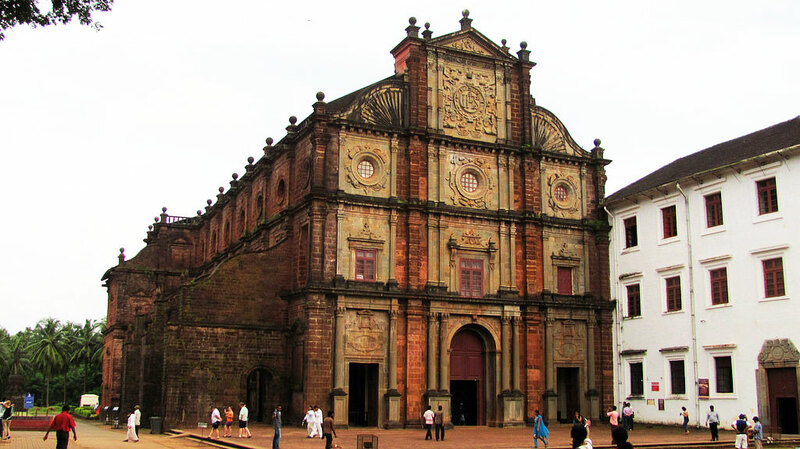 This is Basilica of Bom Jesus Goa. The Basilica dedicated to the infant Jesus has now been declared a Global Heritage Memorial. Bom Jesus means child Jesus or Also good Jesus. Catheris of the famous 16th Century Katharl is India’s first smallest adult basilica in the Catholic world. Another This is the best example of baroque architecture in India. This beautiful structure, which has a white marble and decorated with murals and interior crafts. 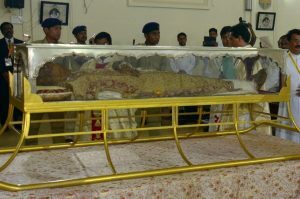 In Basilica, Saint Francis Xavier has a sacred relic, which was the patron saint of Goa and he died in 1552. According to his wish, his last remains should be brought to Goa after his death. It is said that when brought here, the body of a saint was as fresh as it was found in keeping it in the shroud. This amazing miracle event attracts people from all corners of the globe. The philosophy of their body is done once in every decade. When religious travelers can come and see it. It is believed that the saint had miraculous power to wound healing. People from all over the world come here and pray here. The silver casket is brought down only once to show people, the last time it was shown in 2004. 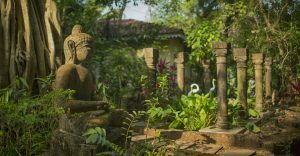 Visitors come here deep into spirituality and the magic of this place. Every year thousands of people visit this cathedral. Especially during the month of December. 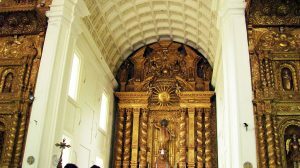 The importance of Goa Darshan is incomplete without seeing Basilica. Baga Is A Seaside Town In Goa Of India. It Comes Under The Jurisdiction Of Calangute. It Is Known For Its Popular Beach And Baga Creek. Baga Beach Goa Is 17.3 Kilometers From Panaji, The State Capital Via The NH 66 And Chogm Road. Baga Beach Is One Of Goa’s Most Popular Beaches. 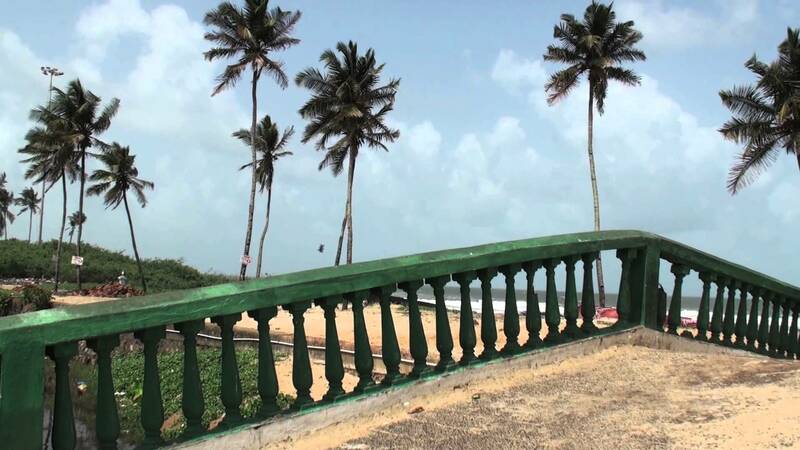 It Is Between The Baga River In The North, And Also Calangute Beach In The South. 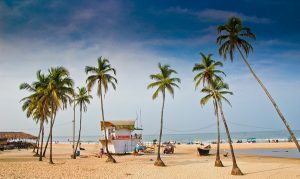 The Baga-Calangute Stretch Is One Of The Longest Sandy Shores In Goa, And Also Attracts Thousands Of Tourists In Peak Season. 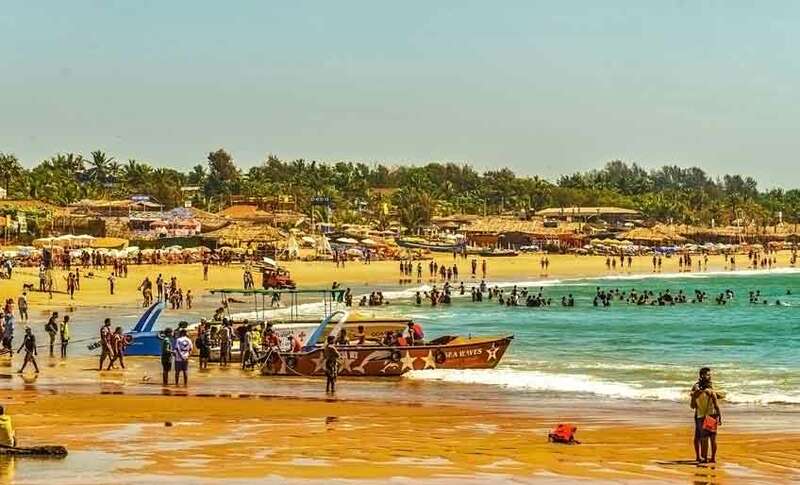 The Baga Beach Is Located Next To Calangute. A Rocky Projection Separates It From Anjuna, Another Popular Beach In Goa. Baga Is One Of The Top Party Spots In Goa. There Are Plenty Of Shacks All Around, Nightclubs, And Discos. The Seaside Is Full Of Restaurants, Cafes, Shops, And Resorts. Thai Massage, Tattoo Parlor… Everything Is Close. For The Adventurer And Water Sports Love, There Is Jet Ski, Windsurfing, And Parasailing. The Best Time Of Year To Travel Will Be The Best Time Between November And February During The Winter. Baga Beach Goa Usually Hovering Between 31 Degrees -32 Degrees Celsius At This Time Of Year. Monsoon Is Also A Good Time, But The Humidity Is Likely To Be More. The Sea Can Also Be Playful. But There Will Be Fewer People On The Beach. To Reach Here, Goa’s Airport Is Located In Dabolim, Which Is 39.9 Kilometers From Baga. It Is Well Connected To Major Indian Cities Like Mumbai, Delhi, Pune, Chennai Etc. Apart From This, Vasco Da Gama Railway Station Is 42.7 Km From Baga To Reach By Rail. Another Important Railway In Goa, Madgaon Is 50.9 Km Away. From The Road, Baga Beach Is 10.5 Km From Mapus And 17.6 Km From Goa’s Capital Panaji If You Take Chogam Road. It Is Today Home To The National Institute Of Oceanography, And Just Alongside. It Lie’s The Goa University And The International Centre. 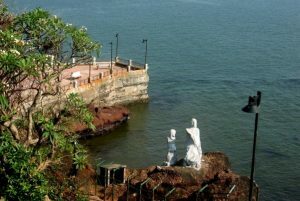 Dona Paula Goa Is A Former Village, And Tourist Destination, In The Suburbs Of Panaji, Goa, India It Is Also Home To A Number Of Hotels, Small And Large, And The Luxury Cidade De Goa Is Situated In The Area. When It Comes To Roaming On The Beaches. The Name Comes To Goa First, But Due To The Rising Popularity, Goa Is Still Bereft Of Tourists In Every Season. If You Want To Move Towards The Quiet Beach Coast, So Donna Paula Will Be A Great Option For You. It Was Just A Few Days Ago, But Today It Is Emerging As A Famous Beach Destination. It Is, One Of The Most Beautiful Beaches Of The City. Is Located 7 Km From Capital Panaji And Offers Wonderful Views Of The Mormugao Harbor. 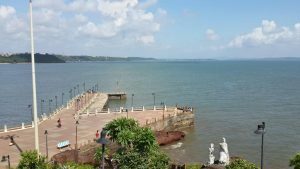 Dona Paula Beach Goa Is At The Mandovi And Gourari Rivers Meet The Arabian Sea. The Story Behind This Is That Dona Paula Was Named After Dona Paula Di Meneszes. Daughter Of Viceroy Of Goa During The Portuguese Rule. According To The Legend, When He Did Not Get Permission To Marry A Local Fisherman. He Had Self-Sacrifice Jumping From A Rock. If You Want To Enjoy The Natural Beauty, Then It Is Very Special For You. Tourists Arrive To Understand And Understand The Romantic Story Related To This Place. The Sand Of The Sea Stretching Miles Miles Away Looks Like A Whirl Of Silver. Enjoy The Sun Set While Roaming Along The Beach. Its Exotic Parties Can Enjoy The Tranquil North Beach And The Quiet And Beautiful Beaches Of The South. On Donna Paula Beach, You Can Enjoy Water Sports, Including Sun Bathing, Scuba Diving, Para-Selling Etc. Apart From This, You Can Also Take Advantage Of Good Shopping By Roaming This Beautiful Beach. 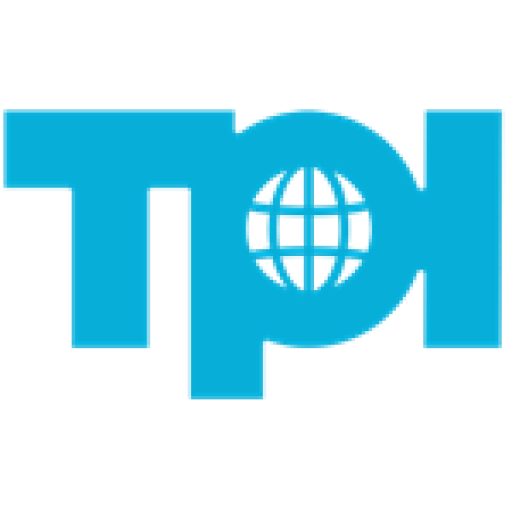 Provided You Specialize In Bargaining. 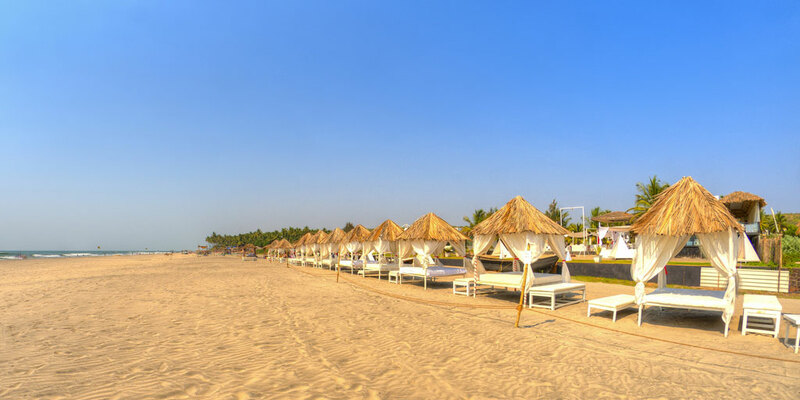 It is the oldest, largest and most luxurious beach in South Goa. 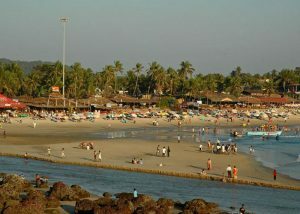 Colva Beach Goa is 6 km from Madgaon. Located in the west. There are famous churches in the south and quiet seaside. 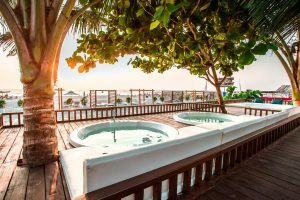 Most excellent hotels are right here, so tourists who visit here to visit here are very good in South Goa. 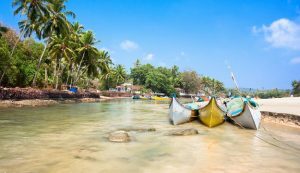 With the rise in tourism in Goa, Kolva Beach has gained popularity. A few years ago in Goa, Kolva was a simple village, which was a fishing community. Tourists living in the tourist surrounded by beauty of the Colva beach arranged their accommodation. Benaulim village and beaches are the most frequent tourist spots located in the 2km south of Colva Beach Goa. 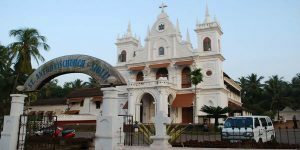 Vision is also a reputable place for the Hindus and Christians of Goa region. According to Hindu mythology, this was the place where an arrow shot by Lord Parashuram descended from the Sahyadri mountain in Konkan. Earlier this village was known as Banhalli or Banvalli. After the arrival of Portuguese, its name was Benaulim. Church of Our Lady of Mercy, It is a simple church that is on the route of Kolva. It has an interesting history connected with it. Colonial style villas are one of the main attractions of the colony with the coastal strip of Colo. These beautifully preserved colonial villas are a reminder of British architecture and craftsmanship. They are available for tourists with some grand villas who turn to the resort. Travelers can stay in the villa, which is located in the shade of palms with the Colva Beach Road for the bus stand. Burnjam Ghor is one of the tourist attractions located in Mongo. The mansion is structured similarly to the Portuguese houses, with a double-storey mask. Siolim Could Be A Village In Bardez Taluka. And A Census City On The Central Geographic Region Of Republic Of India. Within The North Goa District Of Goa. The 2001 Population Was Ten,311. It Is Additionally The Name Of A Body Within The Goa Assembly, Which Incorporates Assagao, Anjuna And Oxel, Additionally To Siolim Goa. This Text Is Concerning The Village Of Siolim. It Is Located Concerning Seven Klick (4.3 Mi) From Mapusa. There’s Also A Bridge Over Stream Chapora, In Situ Of The Previous Ferry. To Siolim’s North Lies The Quiet Village Of Oxel, Inexperienced Hillocks Hedge It Towards Assagao Within The South And Therefore The East. Camurlim Too Lies To Its East, And Within The West Flows. 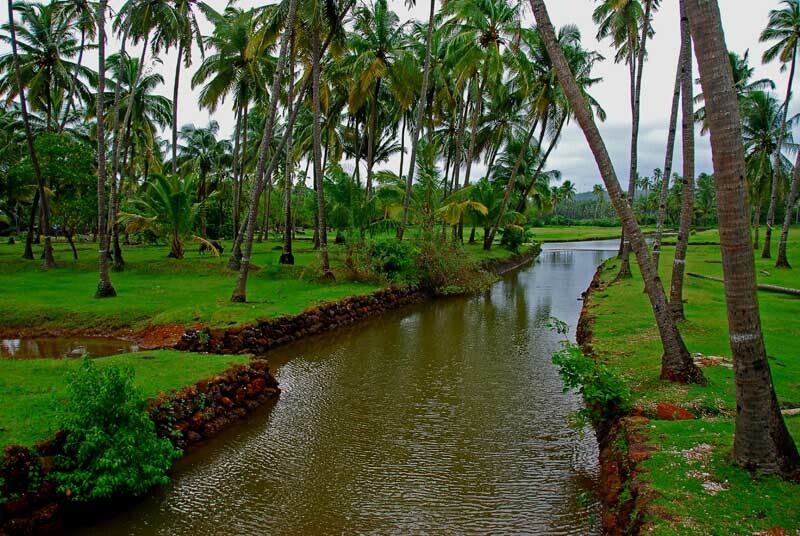 The Chapora Stream With Morjim And Also Its Pine-Wooded Beach On The Northern Bank In Pernem. Siolim Goa Absolutely Was Placed Centrally To Serve The Non Secular Wants Of The New Converts. Within The Villages Of Anjuna, Assagao, This And Oxel. However Being Located On The Rising Hill And Possibly Being A Kutcha Structure, It Failed To Survive A Few Years, Dropping The Black Stone Cross At Sonarkhett. Another This Church Was In All Probability A Kutcha Structure, And It Survived For Simply Thirty Two Years. 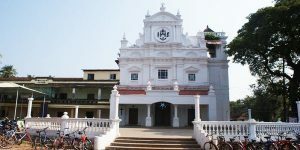 Siolim’s Church Is Devoted To St. Anthony Of Patavium. The Church Possesses 2 Steeples On The Frontispiece And A Sculpture Of St Anthony Holding. Also A Serpent On A Leash. This Is Often An Outline Of The Incident That Occurred Throughout The Development Of The Church Whereby A Snake. That Was Disrupting Construction Work. Another The Individuals Turned To St. Anthony For Facilitate, And Placed His Sculpture At The Development Web Site. Within The Church, The Statues, Paintings, And Even The Bell, Also Depict St. Anthony Holding A Serpent Tied With A Wire To Commemorate This Miracle. It Is, Also Known As Turtle Beach, Is Located In The Northern Part Of Paranem, Goa. The Beach Has Been Given A Great View. Which Includes A Striking Green Environment. Morjim Beach Goa Olive Ridley Is A Suitable Place For The Reproduction Process Of Turtles (Making Eggs And Nourishment). This Is An Endangered Species. The Viewing Of Turtle Babies, Turtles And Crabs Is Such An Experience That You Will Not Be Able To Forget. Due To Shallow Depth, Kite Surfing Is A Popular Activity On This Beach. However, There Is A Ban On Stray Dogs On The Seashore Of Turtles. So That The Reproduction Process Of Turtles Is Not Interrupted. 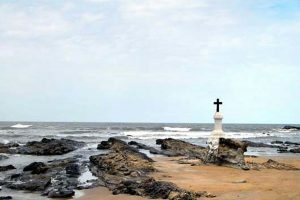 Located On A Platform On The Shores Of The Beach, The Cross Is A Popular Attraction Of This Place. To Escape The Race-Filled Life Of The City. One Can Relax In Small Huts Built On The Shore Of The Beach. The Huts Are Very Popular Because They Are Designed To Offer All The Necessary Things. Here You Can Enjoy A Chicken, Beer Or Pancake. A Non-Commercial Beach, Morjim, It Gives You A Harmony And Peace Due To The Sound Of Your Waves. And The Golden Sand-Like Flashing Sand. The Serene Coastline Of The Beach Offers A Majestic Beauty To The Sunset. When Morjim Beach Goa Shines With The Ultimate Ray Of The Sun And The Sky. Becomes A Spectacular Scene In Its Own Right. Tourists Should Travel To Goa From November To March. The Beach Offers The Best Experience During Christmas And New Year. The Arabian Sea Seems Arguably Very Beautiful On The Beach. 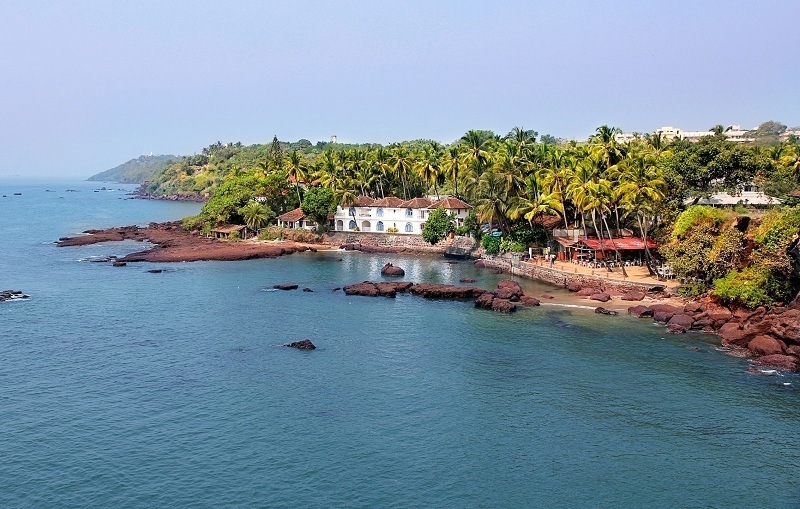 Which Is A Beautiful Part Of Goa’s Sea Coast In The North. Due To Being Near Chapora River, Seafood And Coconut Are Available In Abundance In The Meantime. This Place Is A Paradise Of Unmarried People Who Cherish The Pleasant Afternoon Or Evening Experience. Therefore, Whether You Read, Think Or Surf The Internet, Morjim Is The Most Suitable Place. Morjim, The Famous Traditional Dance Of Goa, Horse And Coconut Jaggery Is The Place Of Origin. Apart From This, There Is Also A Place For Goa’s Traditions And Rituals Which Is An Attraction For Curious Travelers.